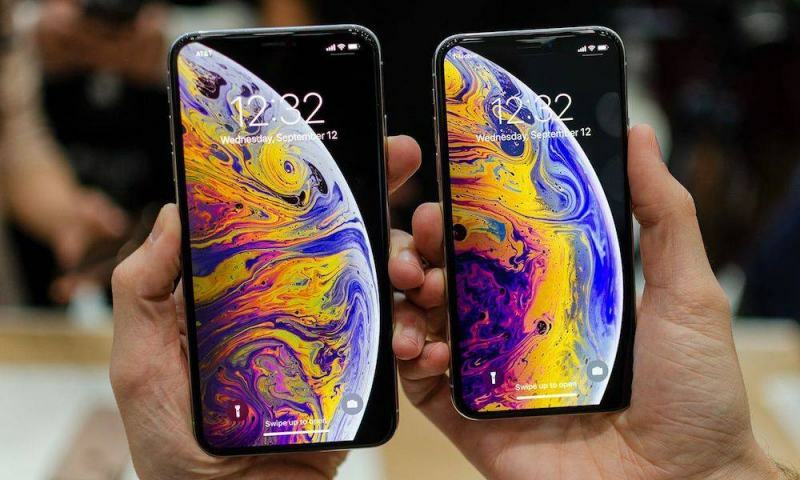 Most modern smartphones support Qi-based wireless charging. 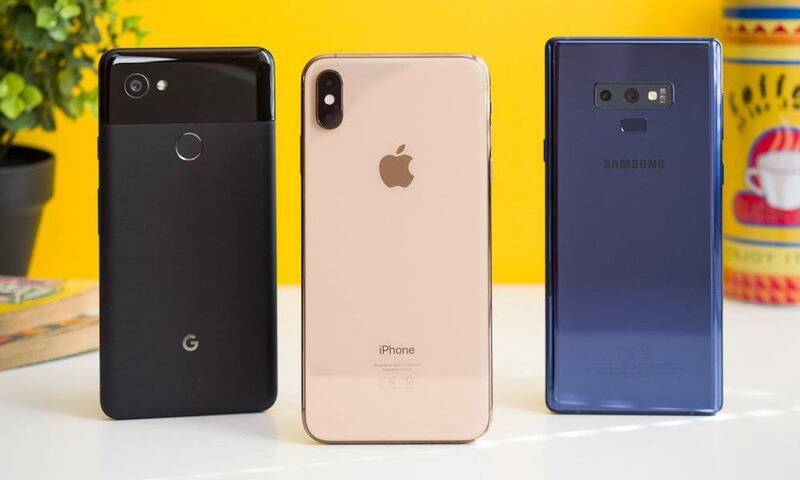 In fact, it’s a common attribute among nearly all current flagships (and some upcoming smartphones are even nixing ports in favor of completely wireless solutions). So what’s the big deal with wireless charging? The primary benefit, of course, is convenience — you just put your phone down and it’ll charge automatically. But wireless charging also carries a number of other benefits you may not have considered! If you’ve used a smartphone or smart device for any length of time, you know that cables eventually fray and wear out. In the best case scenarios, this just results in a nonfunctional cable — but it can also be quite dangerous around water. But wireless charging doesn’t really have this problem. You won’t be constantly handling and plugging a cable into your device. Instead, you just plug the cable into a quality charging pad and leave it alone. While your cable may not last forever when using wireless charging, it’ll stay in top shape for much, much longer. One often overlooked advantage of wireless charging: security. Wired charging has always been the norm, but it comes with its own set of cybersecurity baggage. For one, wired charging can threaten your privacy with data transmission capabilities. That’s one reason why Apple introduced its USB Restricted mode in recent iOS versions. But Qi wireless charging doesn’t have any security implications — at least, not currently. And we don’t expect wireless charging to become a vulnerability until it supports data transmission. A plethora of cables can quickly make any space messier. That’s especially true if you have multiple cables for multiple devices. 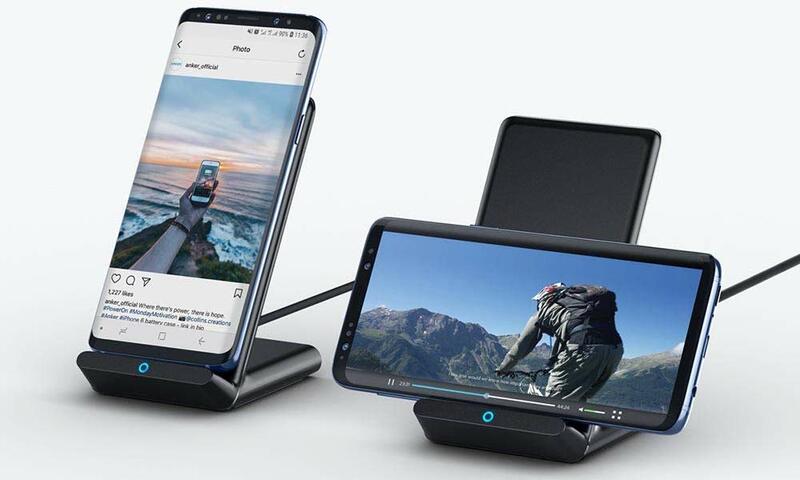 Depending on what devices you use, using a wireless charging stand (or even wireless charging furniture) can be a much cleaner solution. Some wireless charging pads also support charging multiple devices at once, further combating cable clutter. 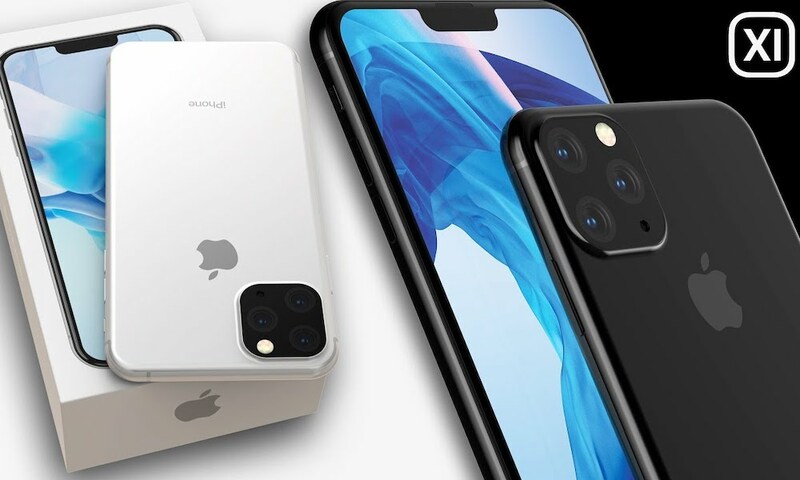 There are quite a few available on the market today, but Apple’s AirPower mat (which can also charge an Apple Watch and a new AirPods charging case) is expected to debut this year. 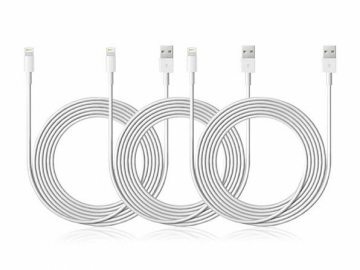 You need a Lightning cable for your iOS devices, a microUSB cable for your Android devices, and maybe even a USB-C cable for newer handsets. Charging accessories can add up quickly. But with Qi, you can charge up all of those compatible devices with a single wireless charging pad. 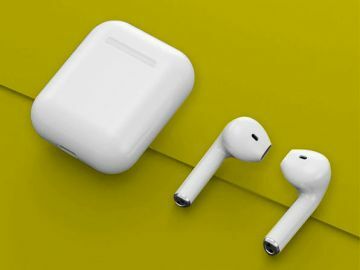 As mentioned earlier, future Qi devices (like Apple’s AirPower) will even be able to charge your Apple Watch and AirPods case. 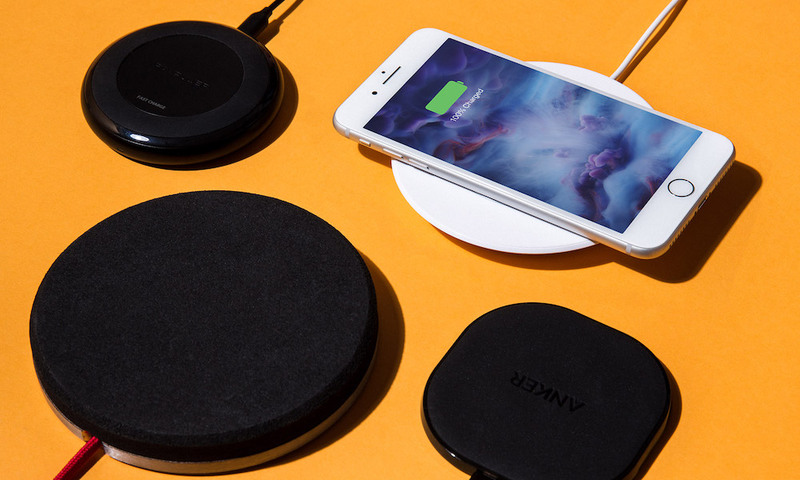 Basically, you can trade most of your power accessories for one wireless charging pad. 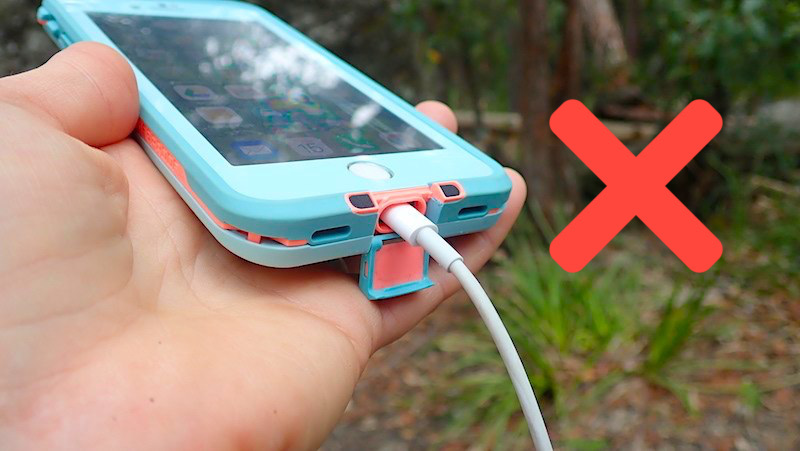 Phone cases that offer an increased level of water- or dust-resistance are a good idea. 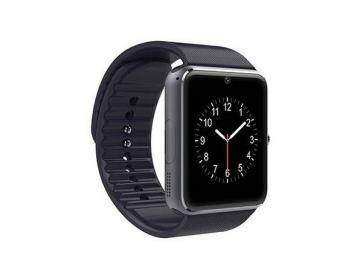 But they can also be a pain — most of them sport an extra cap over the charging port. With a wireless charging stand, you won’t have to fiddle with that extra step. Just plop your phone down and you’re done. On the other hand, you should note that most OEMs recommend removing cases before any type of charging (wireless or otherwise). 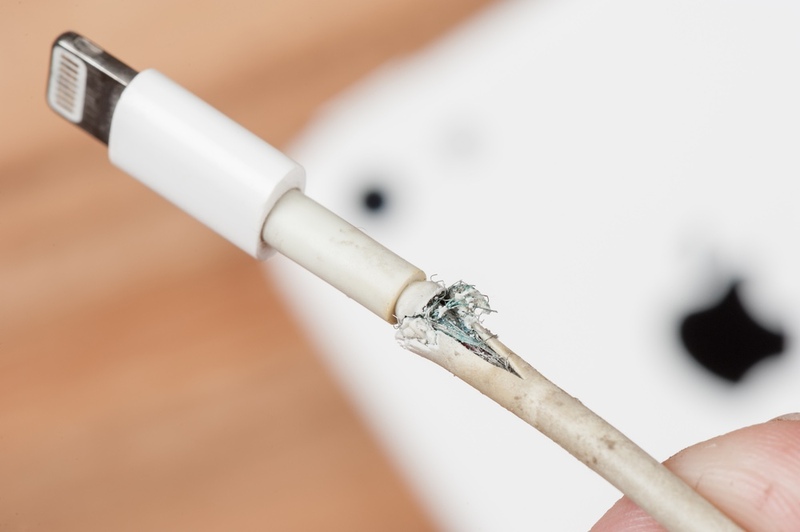 You may not have to go that far, just make sure that your device isn’t getting too hot when it’s on the charger. 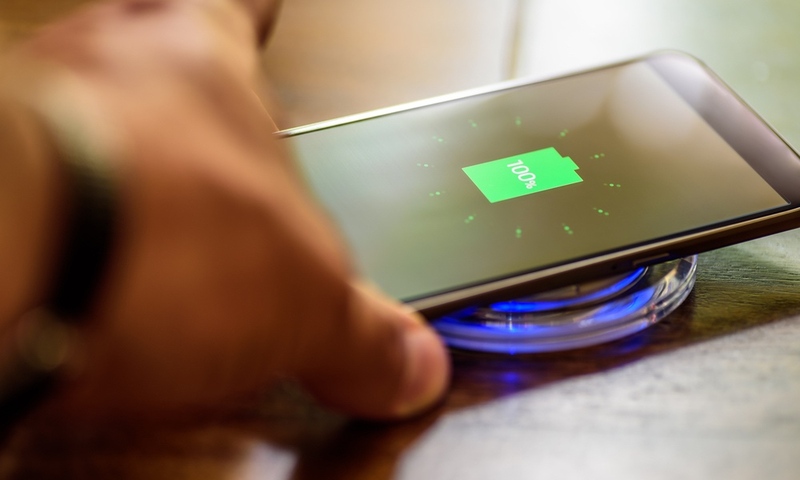 While Qi-based wireless charging in its current form isn’t the fastest option around, it can boast quicker charging times than a lot of the accessories on the market. Of course, depending on what device you use. A wireless charger like this option from Anker can deliver up to 10W of power if you’re using certain newer Android devices (iPhones currently don’t support 10W fast wireless charging, only 7.5W). In other words, it can juice up your device faster than many of the standard (or sketchy) power adapters you could be using. Investing in wireless charging accessories and devices is also an investment toward future-proofing your tech life. While Qi-based wireless charging isn’t quite ubiquitous yet, Qi infrastructure will likely become an even more commonplace aspect of our daily lives. While common in many airports and coffee shops, there’s quite a bit of opportunity for public Qi chargers to show up everywhere from libraries to hotels. The wireless future isn’t here quite yet, but most signs point toward it being just over the horizon. 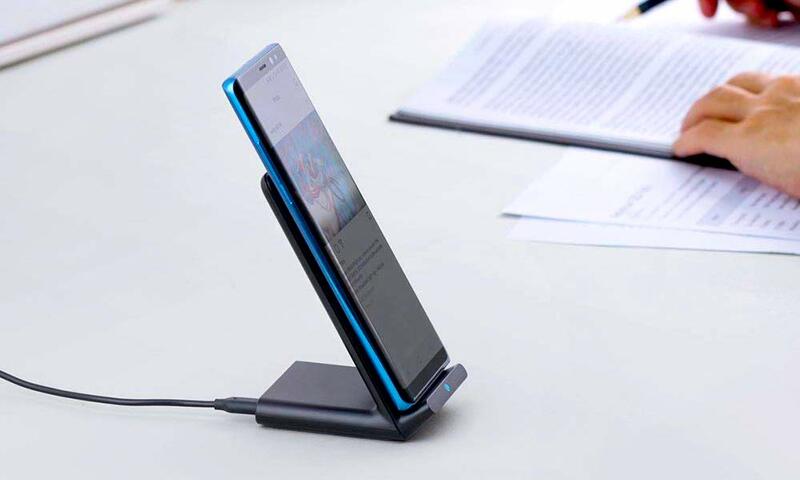 If you’re interested in picking up a wireless charging stand, we highly recommend this intuitive and affordable option from Anker.